Following on from yesterday’s announcement that Spotify has partnered with Sony to create an integrated streaming music service for Sony consoles, smartphones and tablets, Sony has said it will also be renaming its Video Unlimited service to bring it into the PlayStation Network (PSN) collection of services – both Music Unlimited and Video Unlimited are being offered as standalone options outside of PSN currently. Somewhat unsurprisingly, the renamed video streaming service will be rebranded as PlayStation Video (PS Video) and will sit alongside other PSN offerings, such as PlayStation Store, PS Now, and PS Plus. Essentially though, the service will remain largely as it is now, continuing to offer shows and movies to rent or buy in the 11 countries where it is currently offered. The rebranding will start from February. 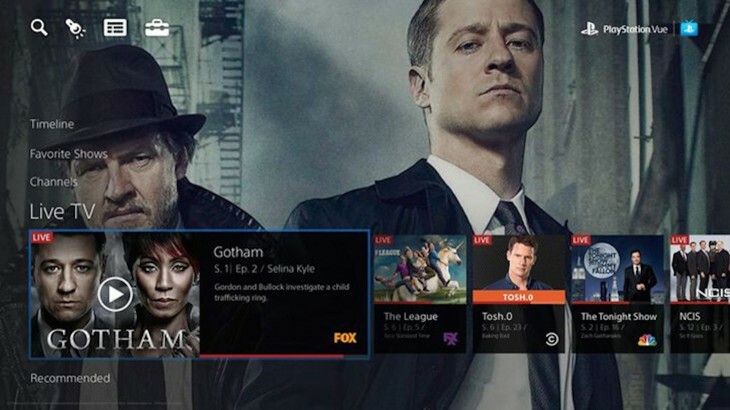 Sony also confirmed that the commercial launch of its PlayStation Vue live and catchup TV streaming service (currently being beta tested with some users in New York, Chicago and Philadelphia) is still on track for the first quarter of this year. In UK news, broadcaster Sky also announced today that its Sky Go Extra and Sky Multiscreen customers can now watch its live and on-demand content via PlayStation 3 consoles for the first time.